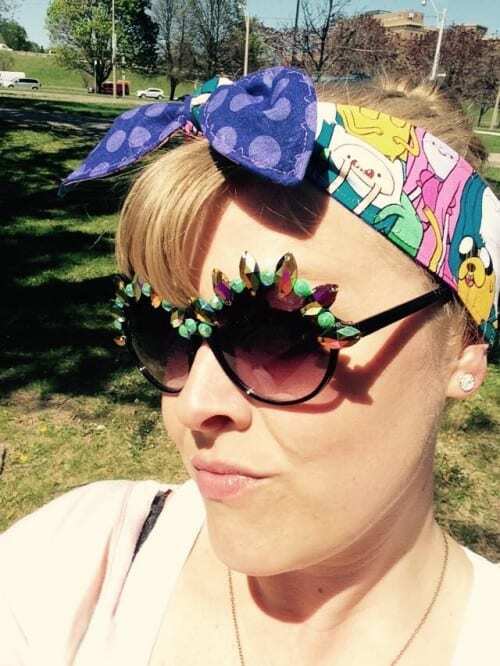 Gracie Klutz is the mastermind behind the adorable headbands line “PinUps by Gracie.” She started creating headbands after struggling for years with styling her own hair. The pieces are so unique and perfect for everyday wear! You can check out her line of detailed handmade headbands this Sunday at the Gladstone Flea. We spoke with Gracie about her headbands and her favourite parts of the creative process. Please describe what you make (in detail!). 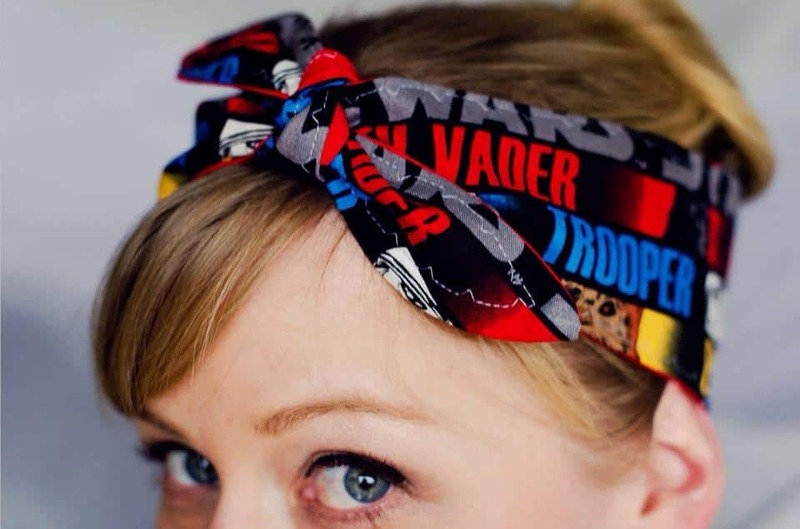 I handcraft PinUp style headbands. I am very detail oriented. I love positioning faces, eyeballs and images on the tips, peaking out of each knot. I also decoratively edge each PinUp for an extra secure, anti-slip fit. I have always had trouble doing my hair. It’s thin and looks dirty if I don’t wash it everyday. I wanted something that was cute, easy and perfect every time. So I made myself a PinUp, then a friend asked me for one, then another and another until they became a staple in my social circle and requested by the public at large. Got any style icons? Who are they? I love Marilyn Monroe, Jacqueline Kennedy, Rosie the Riveter. I’m also a fan of the disco era and the sock hop. I love vintage style and the way it can change how you feel and act. What do you love most your creative process? Shopping for unique fabrics is my fave. The moment I can envision what this fabric would look like as a PinUp. I love picking and planning the collections. I love connecting with people who ‘get’ my product. It is so rewarding when people experience an improved quality of life, no matter how small, because of my product. Can you share with us five favourite places in Toronto? Greenwood Pool – Toronto’s only outdoor heated pool. The Pedestrian area on John St – it has an amazing view of the CN Tower. Kensington Market is always an adventure, and it’s never the same place twice. Shakespeare in the Park at High Park. The Brickworks – it’s a great way to spend a day. You can find so many things to do. 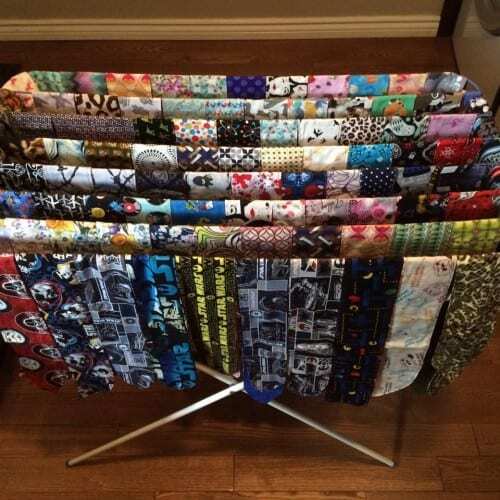 Be sure to check out her table at the Gladstone Flea this Sunday, August 16th. Admission is free, open 10am – 5pm.